After witnessing first hand the devastation caused by leukaemia and the difficulties faced by families on a daily basis, ‘The Samantha Jones Trust’ was launched in September 2004 by the friends and family of Samantha, to assist children and families in need. Samantha was an extraordinary young lady whose courage through adversity deserves recognition and this is our way of spreading some of the light that Samantha shone on us. She gives us the power to carry on and help others. 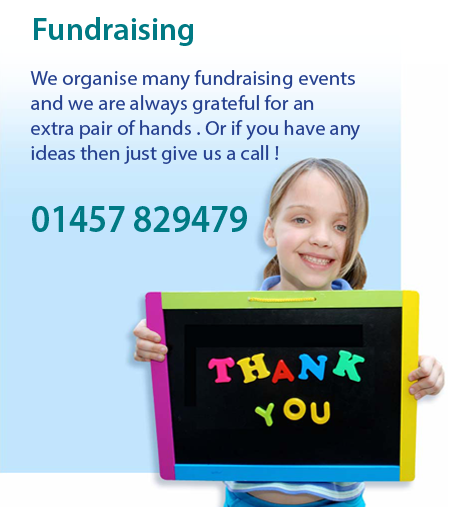 As well as our hard working trustees, we also have a team of volunteers and are always looking to recruit more, so whether you are young or old and have time on your hands and want to do something worthwhile for local children contact us for more information.